PREVIOUS PURCHASERS: PLEASE DOWNLOAD THE REVISED VERSION (11/20/15). THANK YOU! 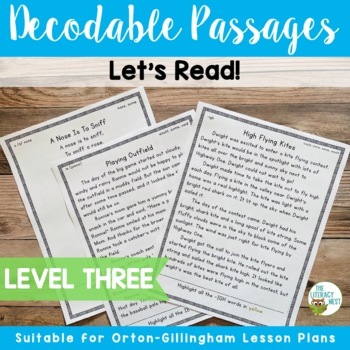 Orton-Gillingham Level THREE Readers is a collection of 22 decodable passages with controlled text. It is compatible with Orton-Gillingham instruction. Is this in a bundle? This is the THIRD of five sets. 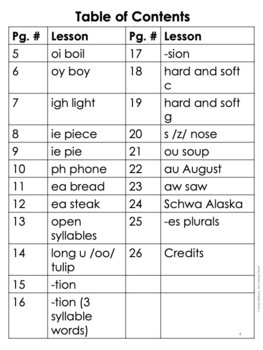 It can be found in the decodable passages bundle. The bundle has over 150 passages. 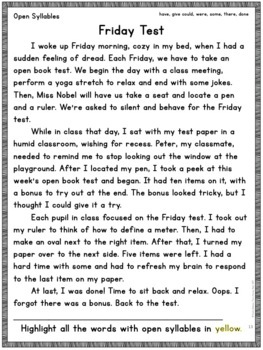 Will any of these stories be in future Multisensory Phonics Packs you plan to create? Yes, but they may some slight changes to follow the OG progression chart I use more closely. There are 30 stories total.